Get a lot of people to launch a project that they wouldn’t have otherwise launched. Grow my social media presence and email list. 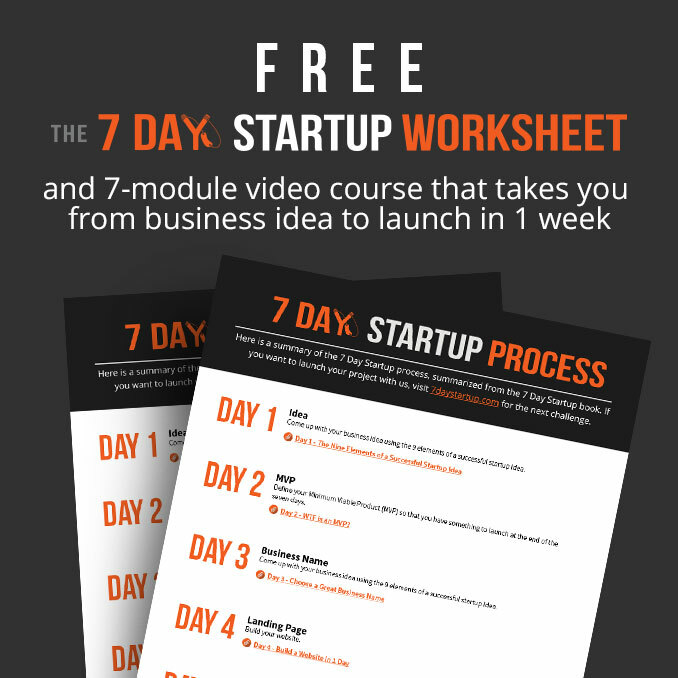 Use the challenge to re-launch my 7 Day Startup Pro group, and sell memberships at the end of the challenge. Expand the brand of the 7 Day Startup and continue building it as a stand alone brand and business (see my 2016 goals here). First off let’s look at my results then I’ll get into the winners of the challenge itself. Here’s a list of goals I had when I launched the challenge vs the results I ended up getting. I was totally blown away with the results hitting all goals except for 1 and completely smashing a number of them. I ended up getting over 3,000 people register for the challenge after hoping for 200. My weekly email list grow to over 15,000 (you can subscribe here). The 7 Day Startup Facebook Group, passed 5,800 members (over 6,000 now). I grew my Instagram, Twitter and Blab followers considerably. I was able to sell 87 new membership to 7 Day Startup Pro. We had 92 when I announced the challenge and 100 when we started. So what had taken me 5 months to build, I effectively added in a few weeks. The survey results were great with 91% of respondents saying they would participate in another challenge, everyone seemed to love the sessions, although there is a lot to improve next time. Out of interest, the most popular session was Kevin Rogers on Copywriting. So the number 1 goal was to get people to launch their project in the 7 days. We had a lot of people launch (exactly how many I’m not totally sure) but I’ve pulled together these notable entries followed by the final winner. My favorite entrepreneur sisters, The Merrymaker Sisters launched their new #MerryBiz podcast during the challenge. They got in early by doing interviews before the week putting together the tech to get it in place, a lead magnet and landing page for the show during the challenge week. Their podcast ranked in new & noteworthy and top business podcasts in Australia, has had 25 reviews in the iTunes store, and has over 5,000 downloads in the first month. The best part is the landing page (built in OptimizePress), the lead magnet and the podcast were all executed extremely well, despite doing it quickly, with little access to technical people and with hardly any money. 7 Day Startup at its best! Lucas from Crofti decided to announce an Unlimited IT support service to (mainly) his existing clients. He called it, well, Unlimited IT (which I like!). He’d been putting aside the idea for a while and used the challenge to get it done. Within a few weeks of the challenge finishing, he had signed up over $10k in monthly recurring revenue. Boom! Helen Edwards used the challenge to launch her social media service, Care 4 Social. Helen was very active on the calls and made a lot of changes to the site as a result of feedback which was great. Kimahn launched LinkLay, embedded shoppable images on your blog or store. It’s a neat idea, well executed and has a lot of potential. She wasn’t able to launch the product during the challenge but she learned a hell of a lot and was able to put up the page and start building a pre-launch beta list. It’s a much bigger idea than I would have expected for the challenge, so despite not launching it very much deserved a mention. Alex launched what is no doubt the best executed website and product during the challenge, Quikr.io. It’s an app for invoicing people and getting payment for your services. The site looks like a legit startup on par with sites you’d expect to pay a world class designer, thousands of dollars for. I think the idea itself, needs work and it’s a strong enough value proposition as it stands, but it’s a great name, great design, great execution and it has a lot of potential. Choosing a winner was extremely difficult but in the end I had to choose someone. The startup I chose was Zenify Me. This business was launched in the last 2 days of the challenge by Rhea and her boyfriend James. Rhea lost her job during the challenge and they dropped everything and turned Rhea’s personal blog into a managed live chat service. Pure hustle getting it up in 2 days. I love the domain, the name and the way it’s executed. It looks like a full legit startup, and to have that up in under 2 days is pretty epic. James being a web guy helped of course, but it’s still not an easy task. I love this idea. I think it represents a legitimate problem, is a scalable business idea and it’s a really good option for a business to launch quickly. 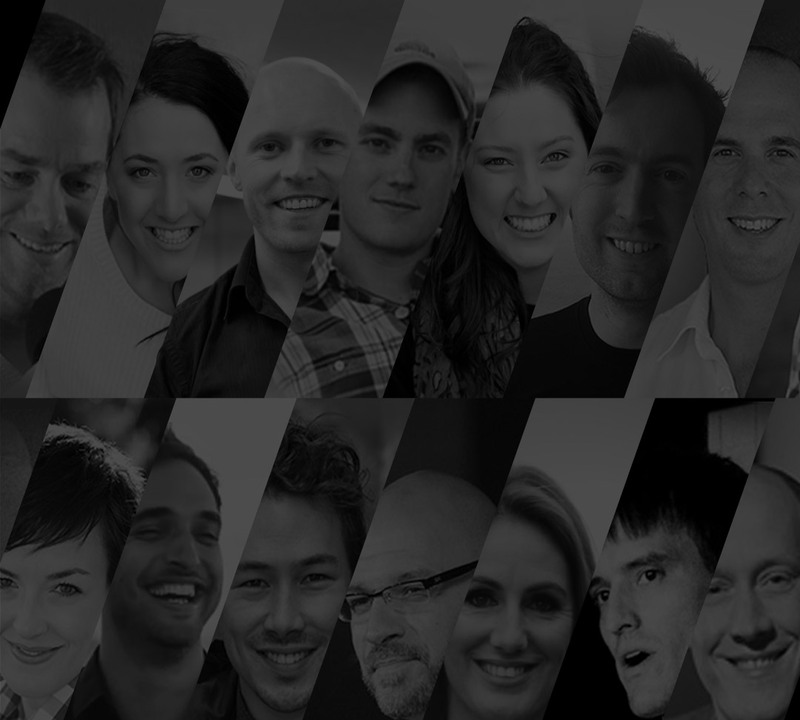 Rhea and James will be getting the books above, plus $500 cash injection from me as well as a bunch of free services from The 7 Day Startup community. To continue the conversation, check out the announcement in The 7 Day Startup Facebook group.